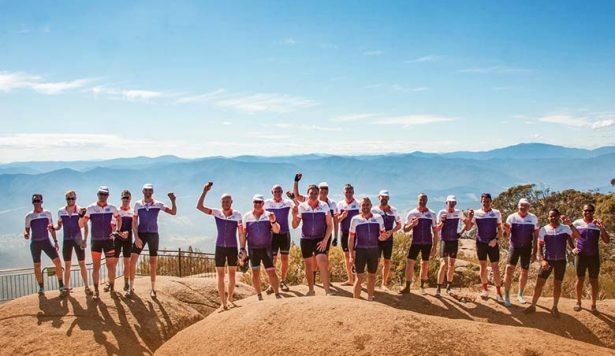 While the terrain might be challenging, every kilometre of The Hunger Ride will help Foodbank Victoria provide vulnerable children and their families with emergency food relief. Today in Australia a child is more likely than an adult to live in poverty. One in five children go hungry. 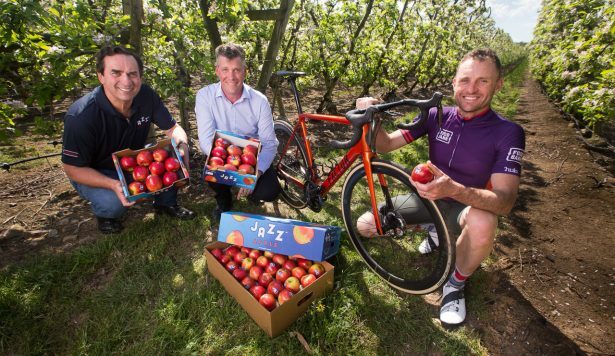 We believe no child should go hungry, and The Hunger Ride aims to raise funds to feed vulnerable Victorian children and their families. Ever wanted to feel like a professional in the pro peloton? 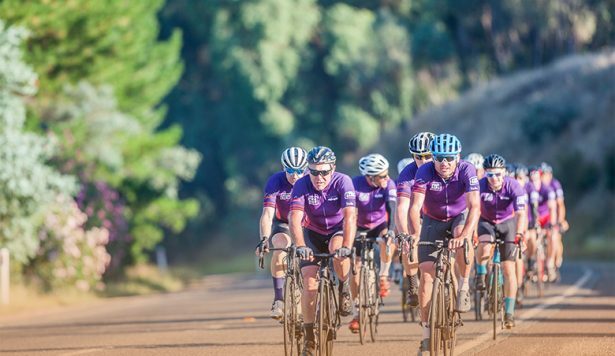 The Hunger Ride is an exclusive corporate cycling challenge through 172kms of Victoria’s most beautiful and difficult cycling terrain. While the terrain might be challenging, every kilometre will help raise much-needed funds to provide vulnerable children and their families with emergency food relief.